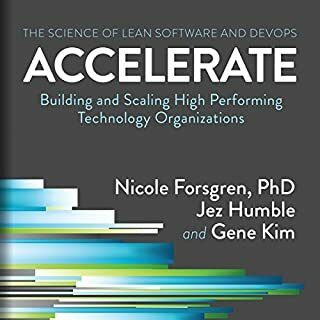 As companies evolve to adopt, integrate, and leverage software as the defining element of their success in the 21st century, a rash of processes and methodologies are vying for their product teams' attention. 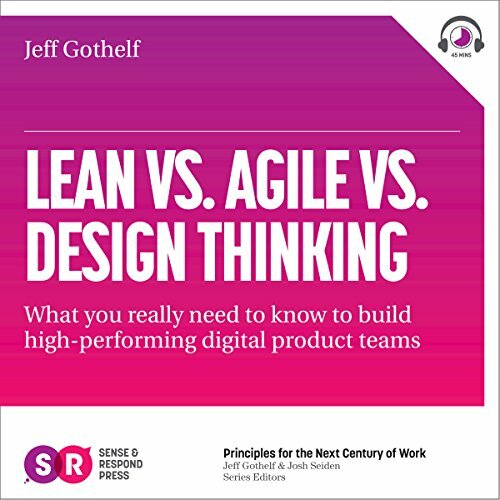 In the worst of cases, each discipline on these teams - product management, design, and software engineering - learn a different model. 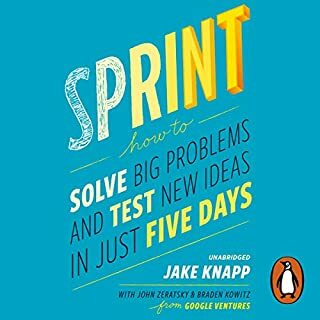 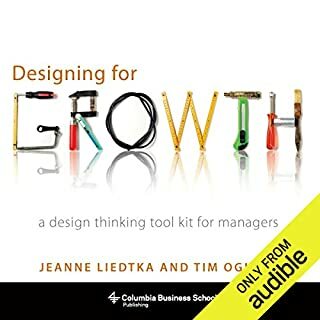 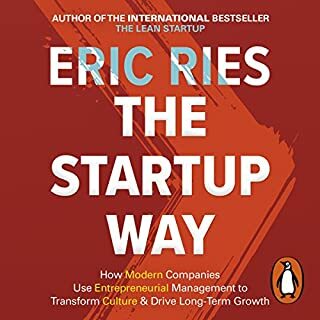 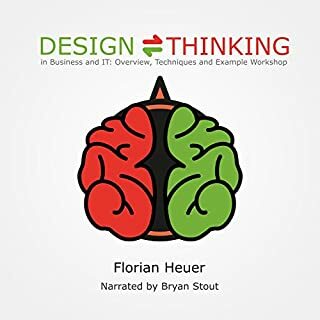 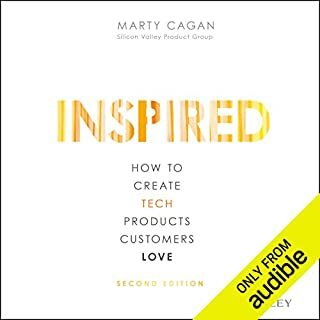 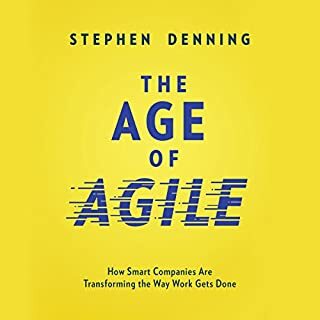 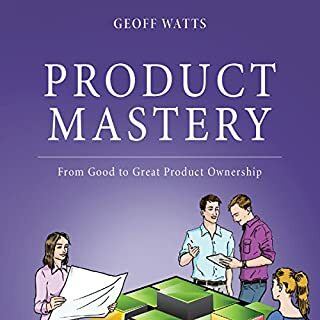 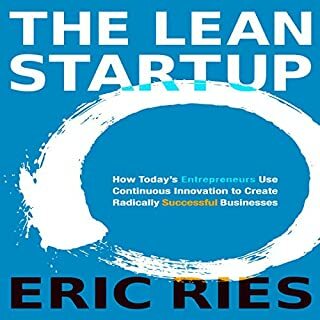 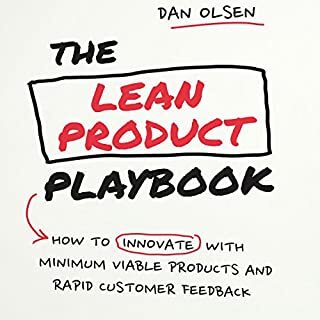 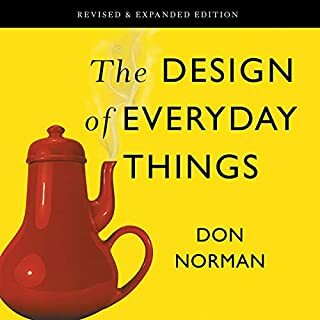 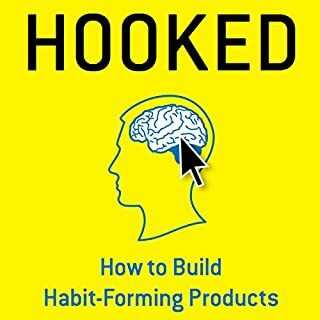 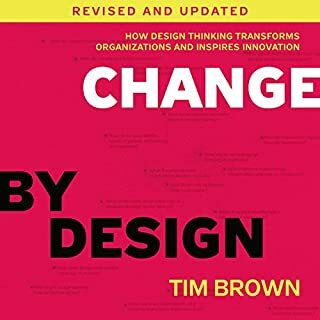 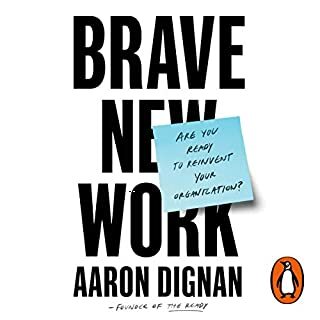 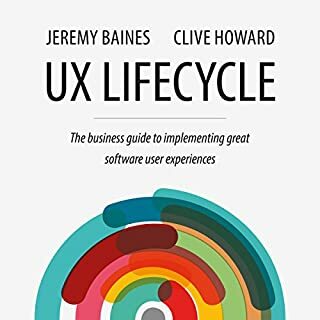 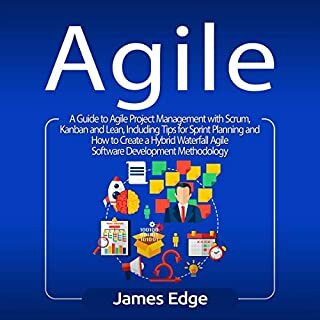 This short, tactical book reconciles the perceived differences in Lean Startup, Design Thinking, and Agile software development by focusing not on rituals and practices but on the values that underpin all three methods. 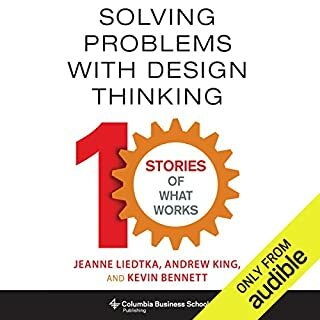 Only scratches the surface of these methodologies but is an interesting debate, comparing and contrasting. 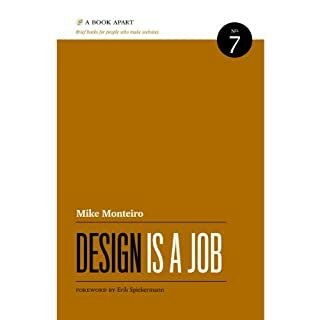 So as i must enter fifteen words guess must do what we must.